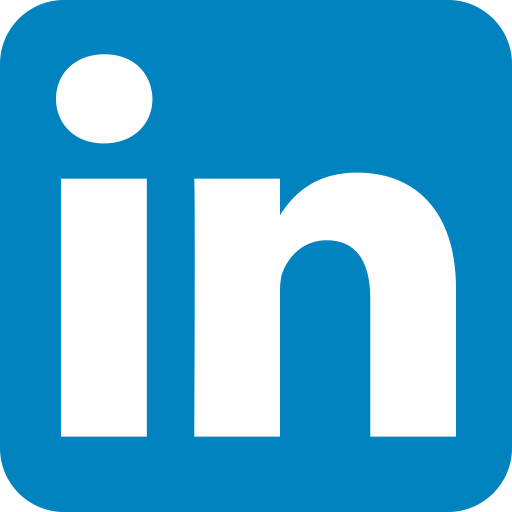 South Coast Hydraulics is the premier provider of hydraulic service, equipment and repair for mobile, industrial and oilfield applications. 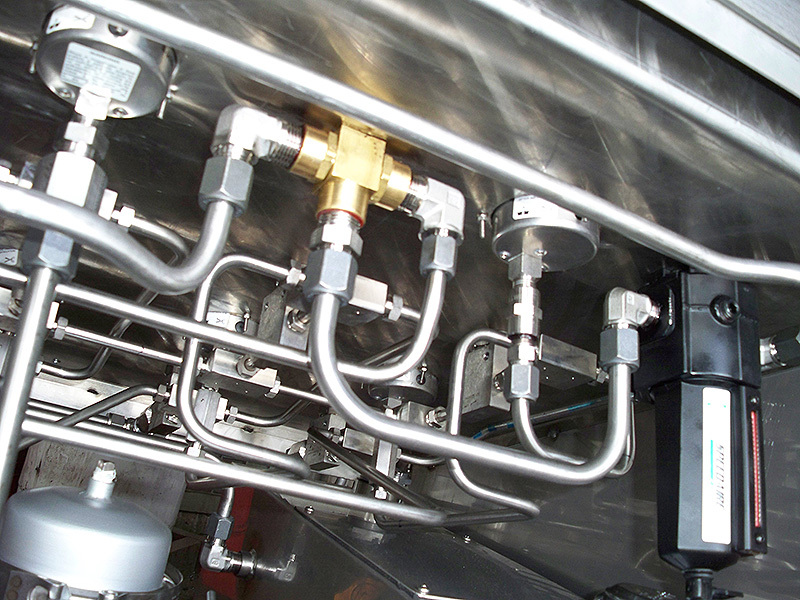 South Coast Hydraulics can design and manufacture hydraulic power units for any application. The skilled craftsmen and engineers at SCH can put together a dependable system to fit your most demanding requirements. 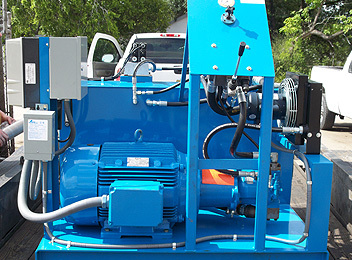 South Coast Hydraulics designs customized high pressure pumping units per customer specifications up to 73,000 psi. 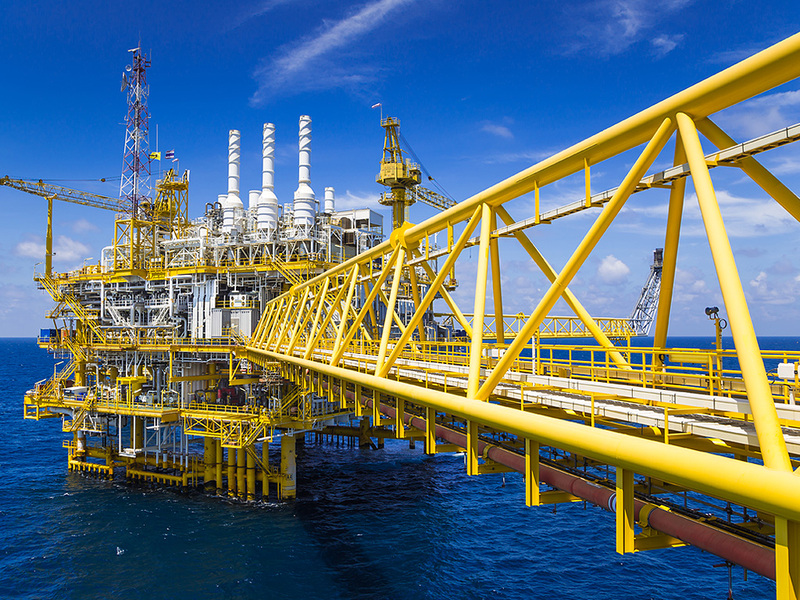 These compact units can be designed for a variety of applications from hydrostatic testing, high pressure pumping and chemical injection, to valve activation, and hydraulic wellhead control systems. 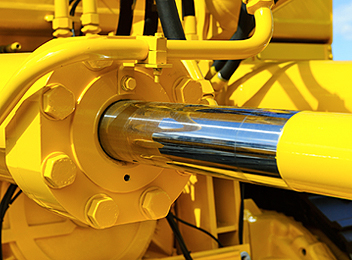 South Coast Hydraulics has the expertise re-seal and repair any size hydraulic cylinder. 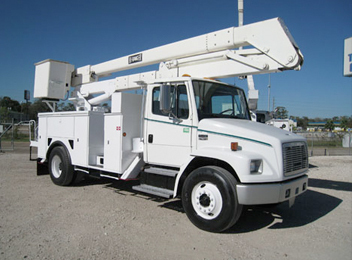 SCH has been repairing bucket and crane truck systems for more than 30-years. 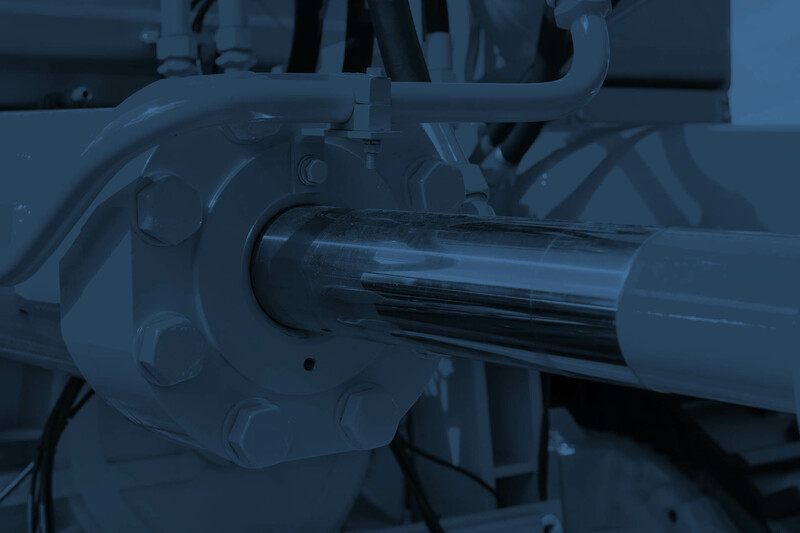 From sign companies and municipalities, to railroads and other businesses across Texas needing a “lift”, South Coast Hydraulics is the state’s go-to service provider. When the job calls for something unique and out of the ordinary, South Coast Hydraulics has what it takes. 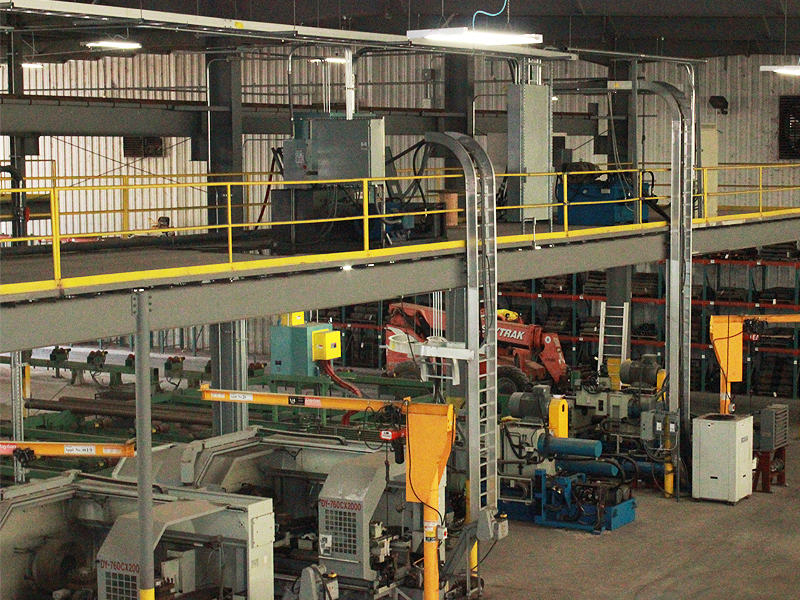 SCH has a full machine shop with both CNC and manual machines to fabricate whatever is needed to get you back to work. Rod and barrel stock in various sizes are always on-hand to save you time and money.